FURTHER REDUCTIONS in our summer sale! 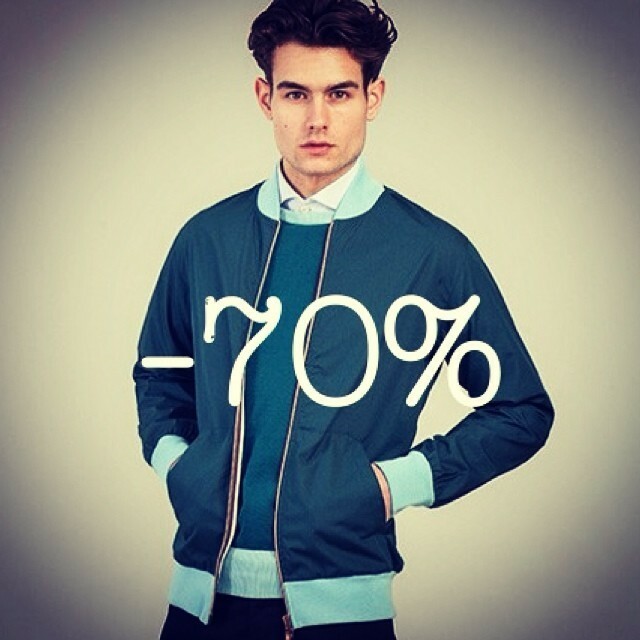 50% off the entire collection with our cotton bomber jackets now at 70% off! Now at £43.50 online and in stores whilst stocks last!